Fat Pipe All Black collection was produced especially for the World Floorball campionship 2016 in Latvia. The collection contents products in elegant black color. 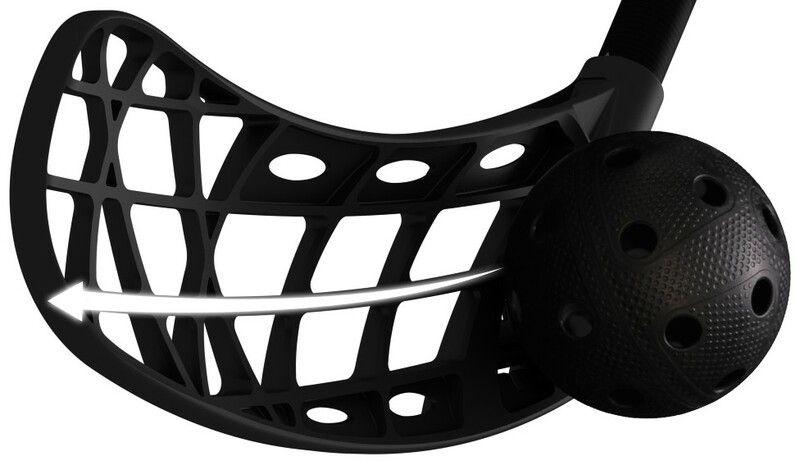 All Black floorball sticks are assembled with the new Fat Pipe Bone blade. The blade is an optimal medium solution between prehooked and straight blade.